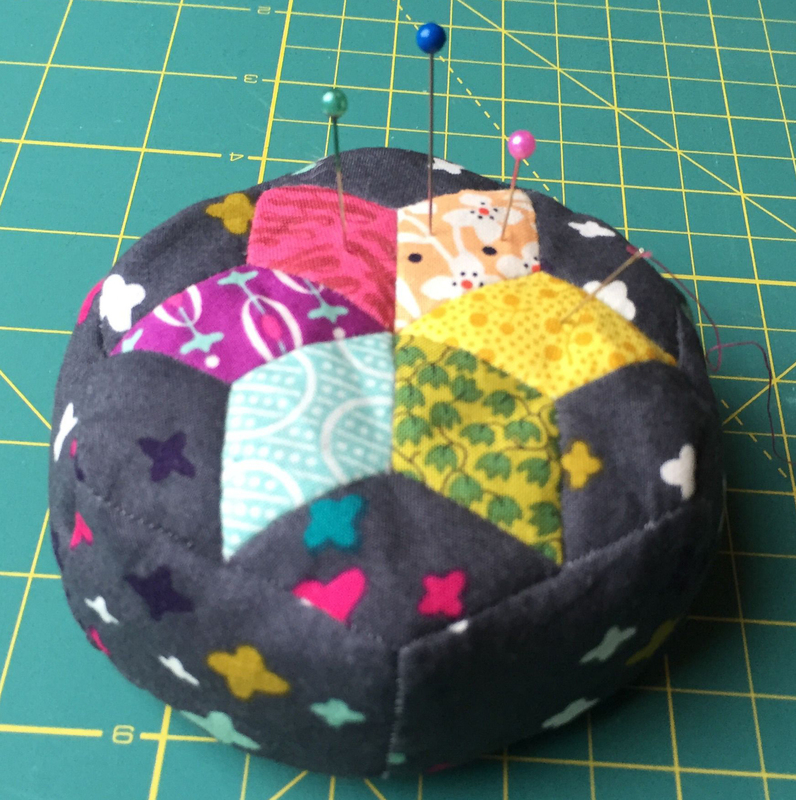 Make your own pin cushion to take home in this 2 hour workshop. All materials provided. Projects can be completed at home. The Guild are also running a workshop to make an American Pieced cushion on Tuesday 7th May at 10.30.